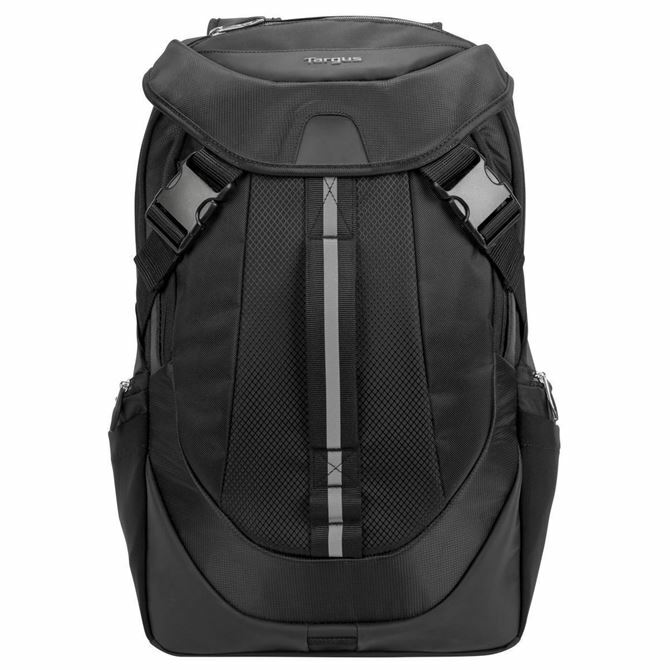 The 17.3” Voyager II Backpack was designed to maximize comfort and security. 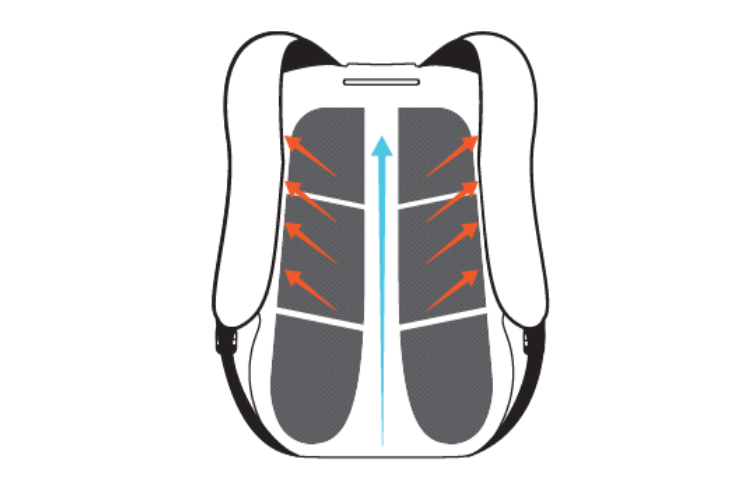 Wide shoulder straps contour to your body, and its back has airflow channels to help you keep cool on the go. 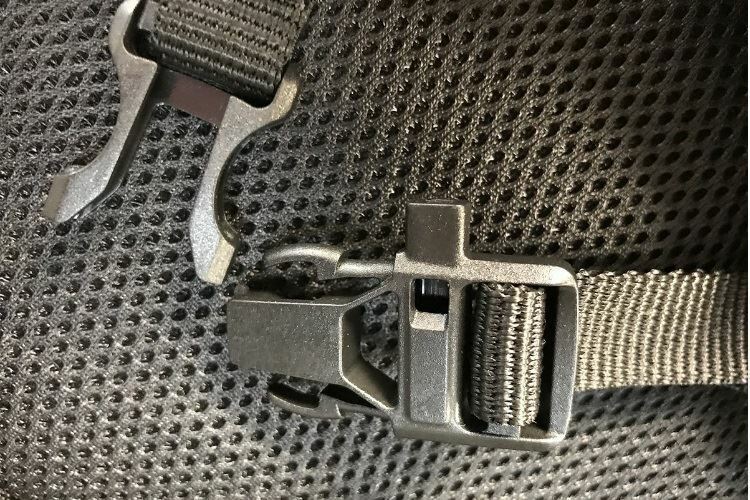 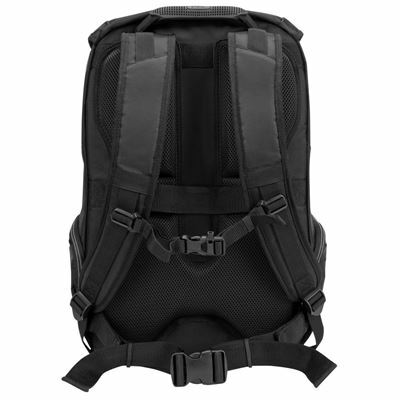 It also has removable sternum and waist straps that evenly distribute the weight of your pack on your back. 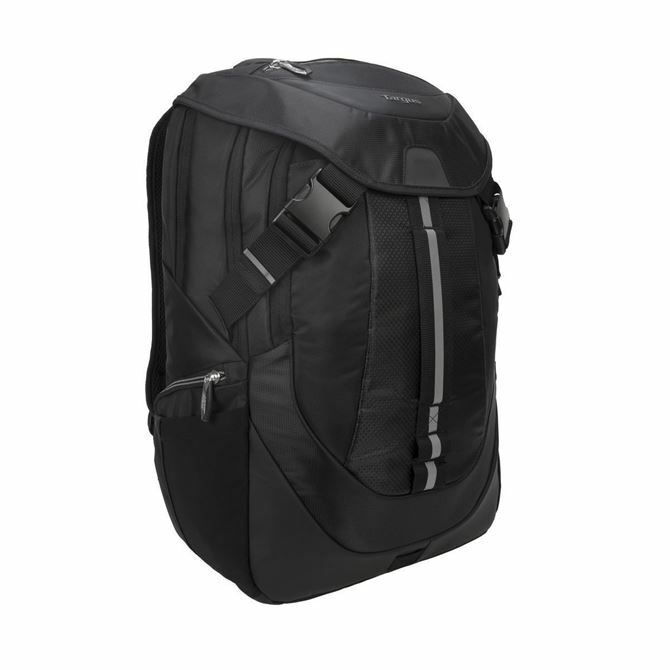 And this pack can fit all of work gear and laptop without feeling like you have to cram everything in. 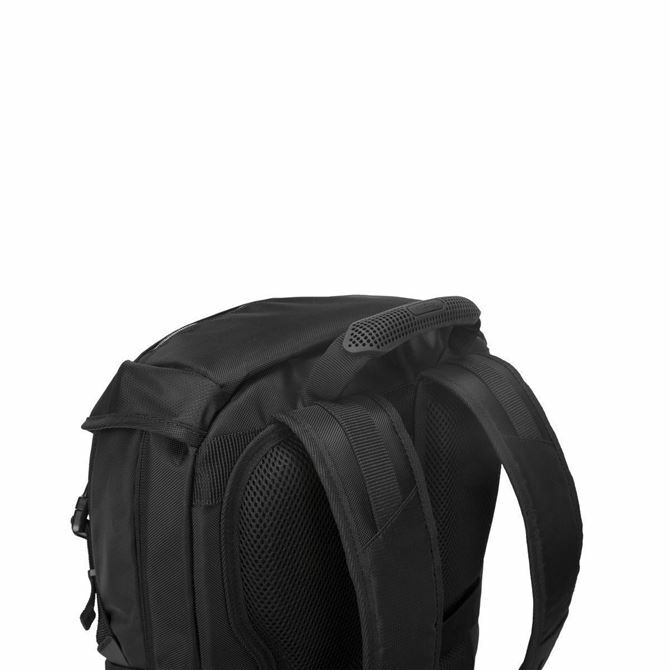 Not only does it fit a 17.3” laptop, but it has an insulated compartment for your lunch and snacks. 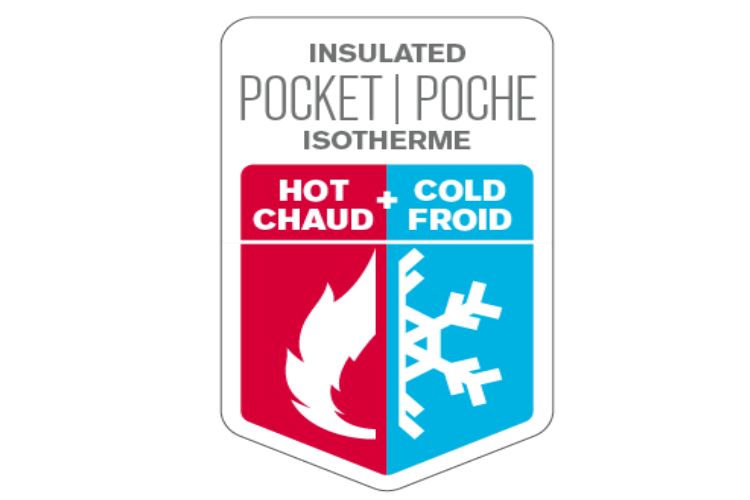 A soft-lined pocket makes for an ideal spot for your phone or glasses. Complete with a hood that snaps shut for added security, it’s great for travelers, gamers, and everyday commuters. 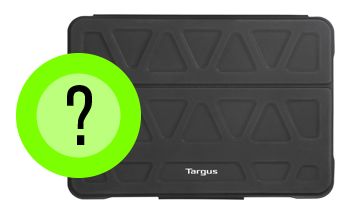 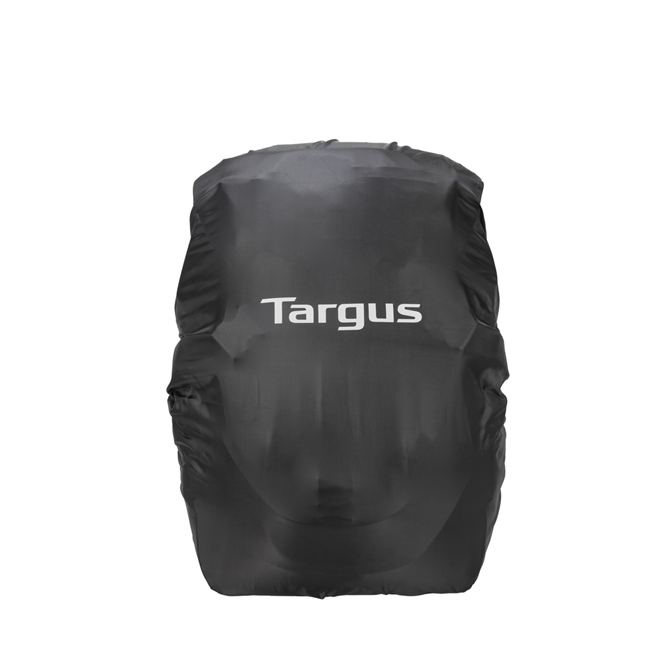 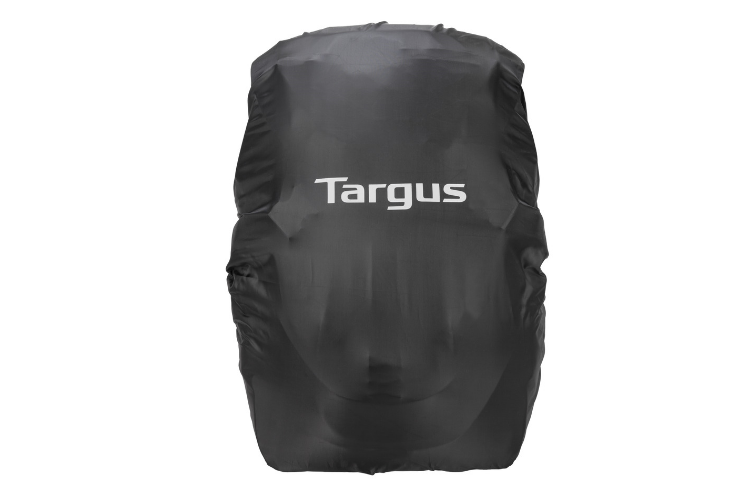 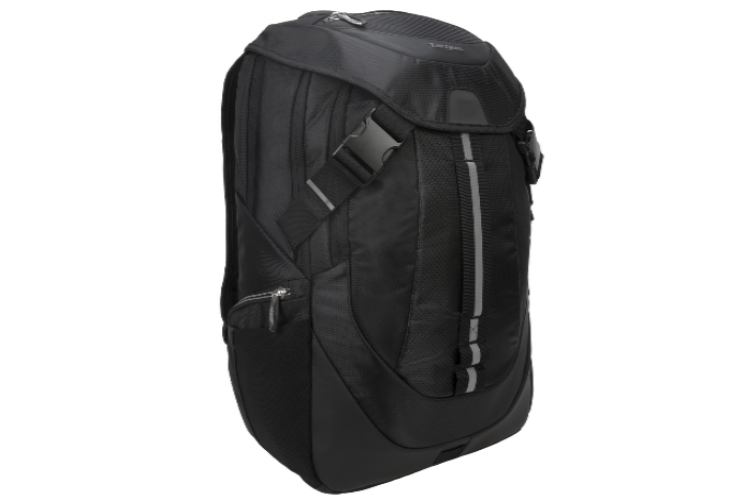 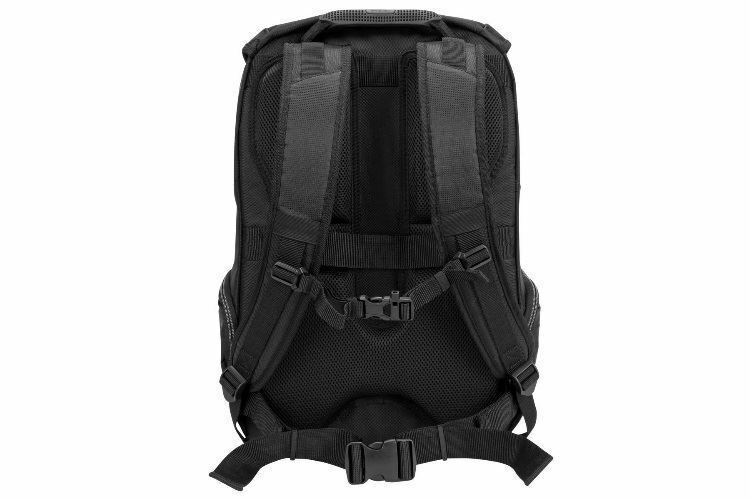 The Targus 17.3” Voyager II Backpack – Black (TSB953GL) helps protect your gear from the elements with durable nylon materials and an anti-theft hood cover for added security. 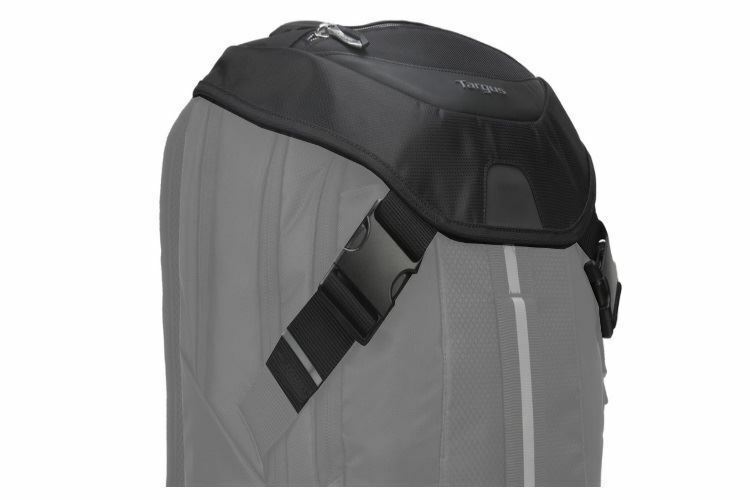 With plenty of space for your 17.3” laptop and work accessories. Hot or cold, the Voyager II’s insulated storage pocket provides plenty of room for food and beverages.